“Mission accomplished. 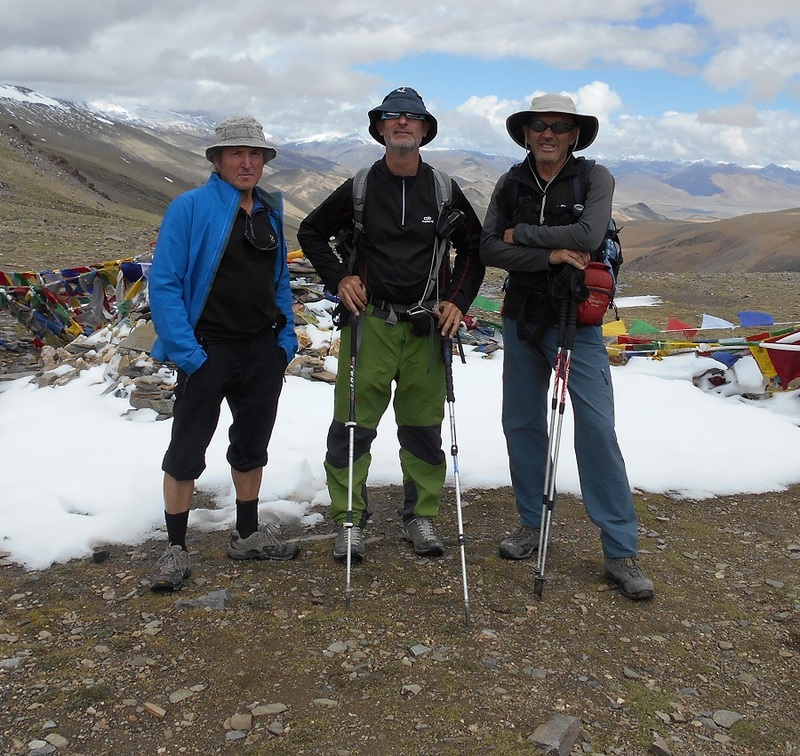 The first two days of trekking we did with Tenzing. The trek was very nice and very good to acclimatize. The trek the guide and others went with the carrier for back and passed us to set up camp. In the trek there was a mountain Yalung Nong 6080m, which was very good for acclimatization and with beautiful views. The 2 chefs did a good job on the whole tour. For example, after reaching the mountain, we had prepared tea with milk that made us recover quite well. The muleteer also did a good job. We are very happy with the team, as for the hotel in Leh, phenomenal."